carrier bag, Mommy child trolley accessories, hanging bag, baby storage bag. Carry your kid with style and ease with baby strollers from Kilimall. Browse our wide selection of kids and toddlers stroller designs, including double strollers, jogging strollers, triple strollers, lightweight strollers and much more. Our strollers offer appealing designs, smooth ride, and easy storage, making them a pleasure to own and use. In addition, some of our baby strollers come with cup holders, inbuilt mp3 players and large front baskets for the mom. If you love driving with your kid, consider buying a travel system that doubles up as strollers and a car seat. For the latest baby strollers from the biggest brands, check pout our baby strollers from Kilimall. Are you feeling burdened carrying your kid around when going to shopping or during family weekend getaway? 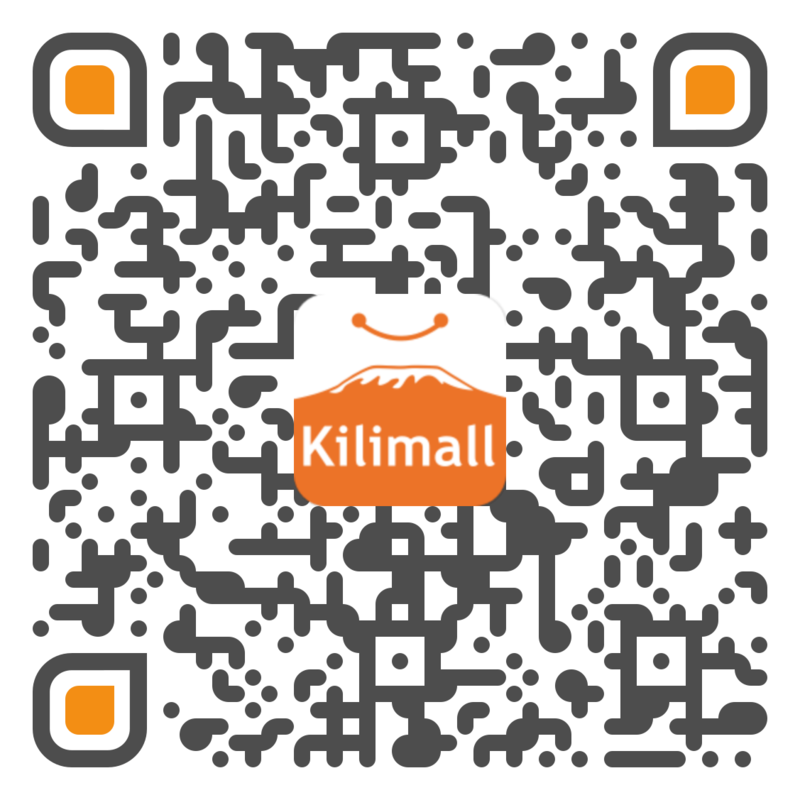 Worry no more since Kilimall is here to help you and your little one’s comfort. Our baby strollers are easy to assemble and collapsible at the same time. This makes it easy for you to transport your infant from one point to the other. Some of the strollers we have in this category also come with side-pockets for baby’s accompaniments. Choose the best selection and make sure that your baby gets the perfect convenience and comfort hand-in-hand. Enjoy the freedom of strolling around the hood without worrying who will carry the infant next- better take turns in pushing the baby which way too far than carrying on the back. If one of your friends, relatives or parents is having a baby shower, choose a stroller that will serve the purpose without breaking down. Kilimall offers baby strollers and accessories at a lower budget and our deliveries are very fast. You are free to choose the best designs and colors based o if the kid is a boy or girl. In addition, please note that strollers nowadays come with age specifications like 0-36 months. Such a baby stroller will come with a specific price tag and you will be assured of usage for a very long time. Place your order today and enjoy great discounts here at Kilimall.